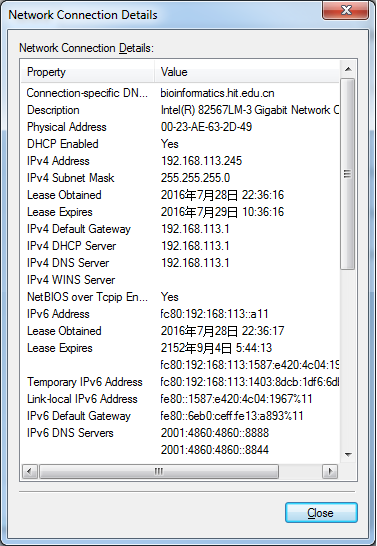 This tutorial is a HowTo for setting up IPv6 NAT on OpenWRT router. The information of the environment is listed below. Finishing setting up by restating your router. Then you'll get IPv6 address in your computer.